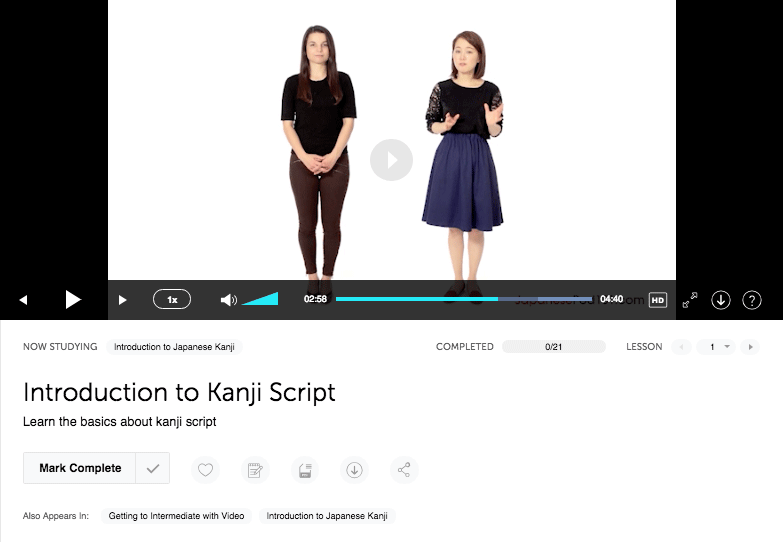 Want to be better at Japanese? Give JapanesePod101.com a go! As someone who had wanted to master the basics of Japanese, it had taken me a surprisingly long time to find the most suitable method to tackle the language head-on. It is true that everyone has their own unique ways of learning a language. As for me, I am the type of individual that requires a lot of motivation on my part and a really good teaching resource if I were to self-study, which is why I had decided to venture forward and test out JapanesePod101.com by Innovative Language. So here’s my take on JapanesePod101 after using it for a week. I’ve summarized the key features in bullet points for your convenience. The topics range from learning how to order food in a Japanese restaurant to getting acquainted with Japanese body language and gestures. 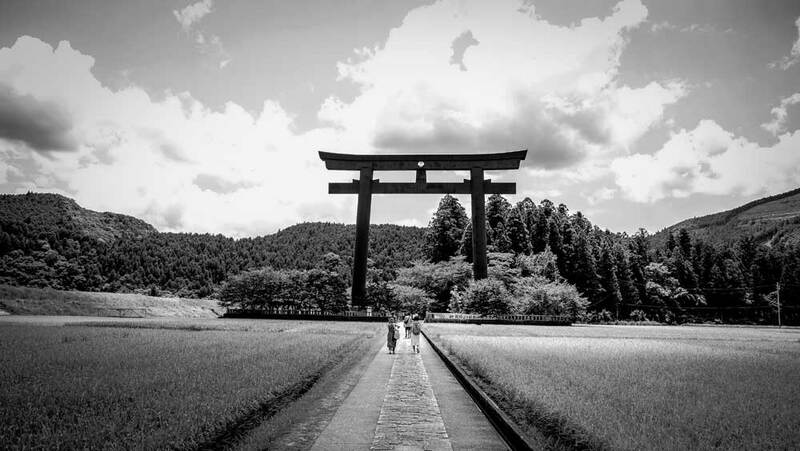 This can be really useful for people who not only want to learn the basics of the language, but also the etiquettes and formalities when interacting with the Japanese should they decide to visit Japan. Lessons are comprised of audio and video tutorials which can also be called “Podcasts”. The podcasts are well-produced with both non-native and native speakers teaching the content which often at times create interesting chemistry and humour that translate into more fun for the audience. The lesson notes, transcripts and Kanji practice worksheets can all be conveniently downloaded in PDF format. At the end of each lesson, there’s a short interactive quiz that tests your knowledge of the key words and concepts introduced in that lesson. This option is available for those who prefer a more condensed version of the tutorials. This would appeal to people who just want to dive right into the core of the lessons. In both Classic and Normal Mode, the lessons are arranged from Absolute Beginner to Beginner to Intermediate to Advanced. You can also unlock a secret Bonus level after you’ve completed the Advanced level. This is perhaps one of the most impressive features of the website. 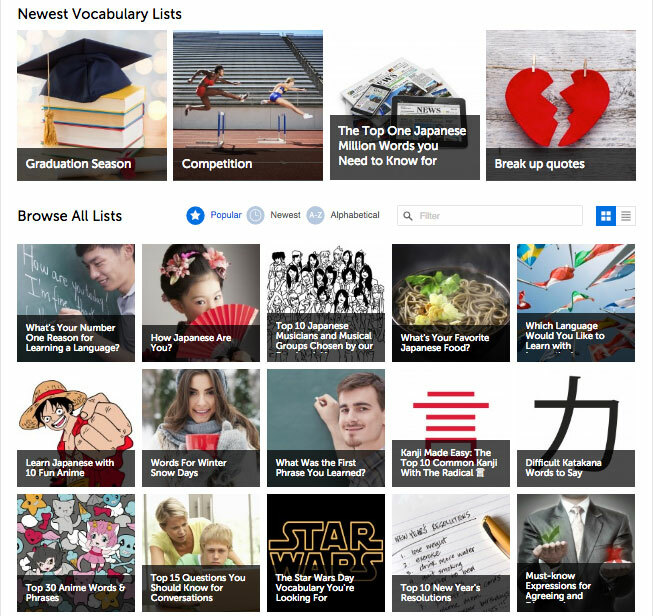 Each vocabulary list features words or phrases that are relevant to a specific category or topic of interest. Each word or phrase also comes with its corresponding pronunciation, Kanji and Romaji writing. For example, one could learn how to say “Merry Christmas” in Japanese under the list “Holiday Greetings and Wishes for the Holiday Season”. This is a great way to build one’s Japanese vocabulary right from the get-go. 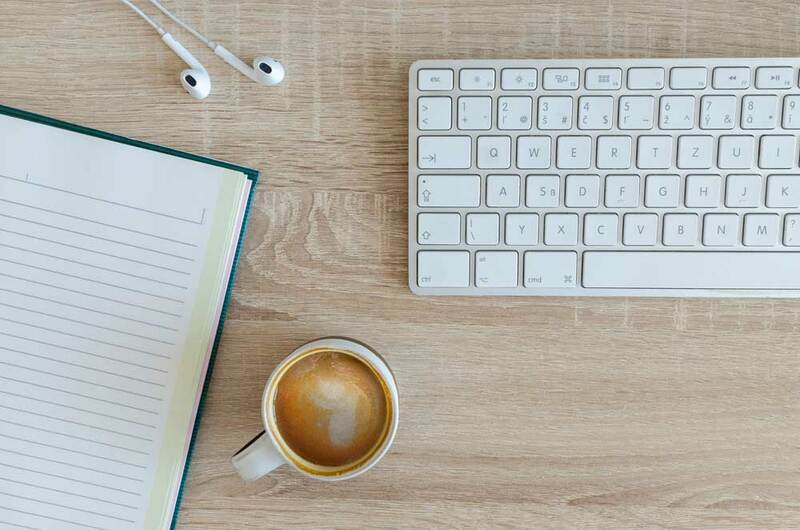 This particular feature comes in handy when you want to memorize words/phrases without having to resort to bulky textbooks or dictionaries for cross-referencing. 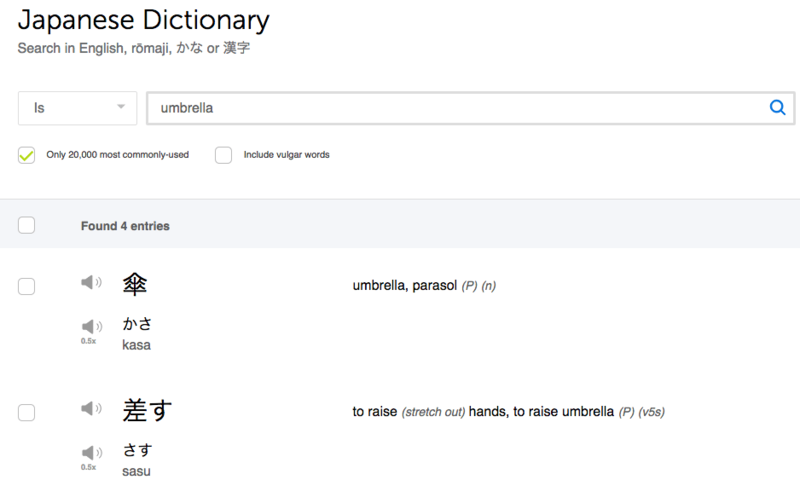 An online dictionary, a Kanji bank, and Grammar Bank? These are all neat and useful supporting tools that enhance the learning curve. What’s not to love about that? The above features described can be accessed by signing up for their Premium account which is $10/month for a two-year subscription. That’s not a steep fee considering the amount of content that you can get your hands on. Otherwise, it’d be $25/month if you decide not to opt in for the subscription. However, you could upgrade to their Premium Plus account for $23/month (also comes with a two-year subscription). 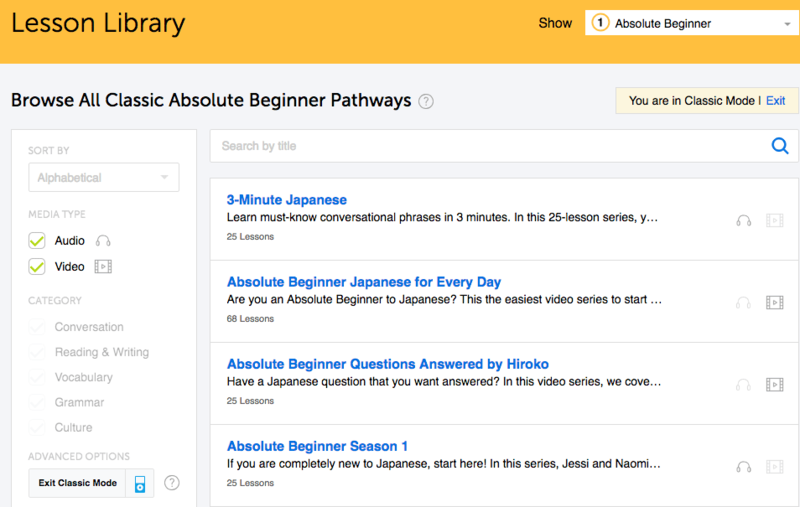 The main add-on of Premium Plus is that users can have one-on-one online lessons with a tutor. This option is geared towards more devoted learners instead of casual learners. 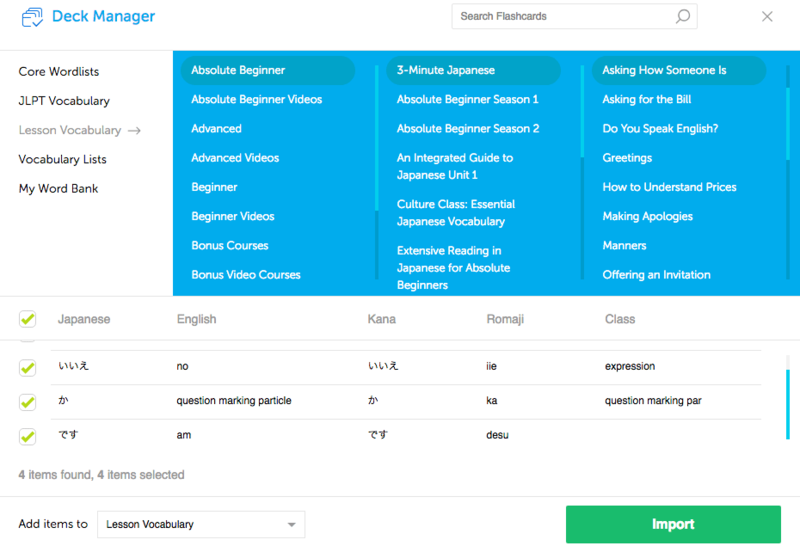 If you want a Basic membership ($4/month for a two-year subscription), you could get access to their lessons but only 100 words and phrases compared to 2,000 of them if you sign up for Premium. 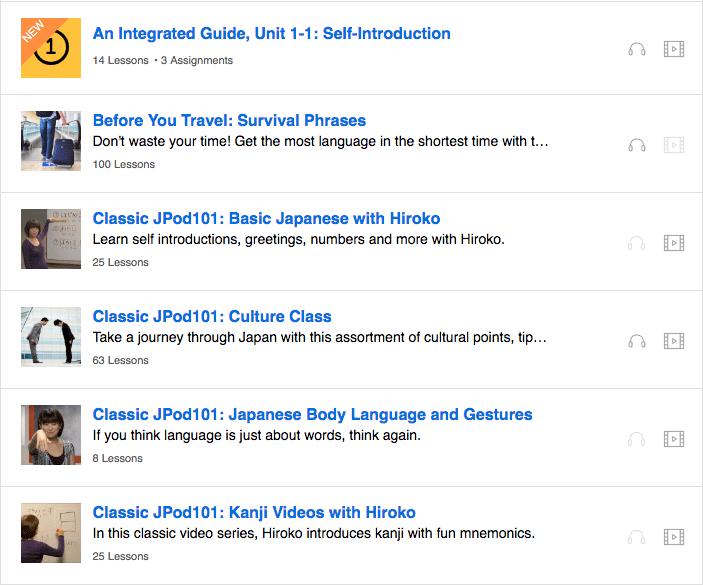 Overall, JapanesePod101 is an organized and sophisticated learning website that caters to people regardless of their Japanese proficiency. The biggest advantage for users who sign up for their Premium account is the breadth of content that’s readily available and you could take the content with you wherever you go by downloading their mobile app on your smartphone. With JapanesePod101, learning Japanese doesn’t have to be stressful anymore, but the caveat is that you do need to keep yourself motivated. Otherwise you’d be doing yourself a disfavour by not using their enormous content to the fullest extent. JapanesePod101 Review - 6 Reasons Why I LOVE JapanesePod101!